Whimsical Cake Studio Inc.: Super Mario, take 5? Seriously...I can't count the number of super mario cakes we've created. 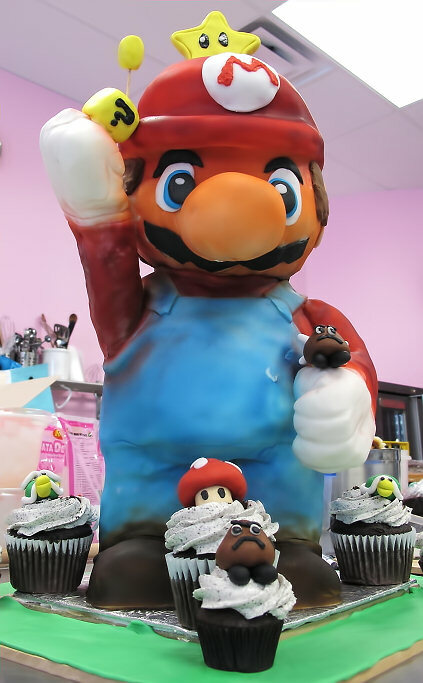 Mini versions, torso up versions, fondant figures....if we never see a Super Mario cake again, I think we'd be okay with that. 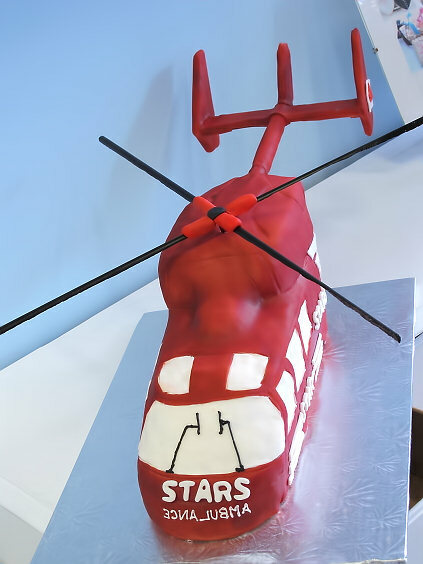 Just to make things more interesting, we gave this cake order to Ken. He's on this new kick of building custom stands. I think he found his niche in the studio. He's all game for more challenges, so bring it!!! Here is standing with all his mario-glory. Did we mention we totally undercharged for this 2 day project? 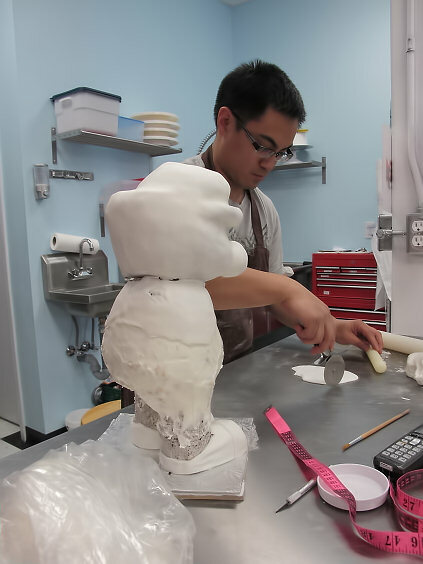 Even though we totally gave Ken a hard time about over "tanning" Mario and giving him an oversized "snout"! haha. Here is another custom cake that Ken made...with custom stand to boot. Eat that Ace of Cakes! Just kidding. We totally love Ace of Cakes.